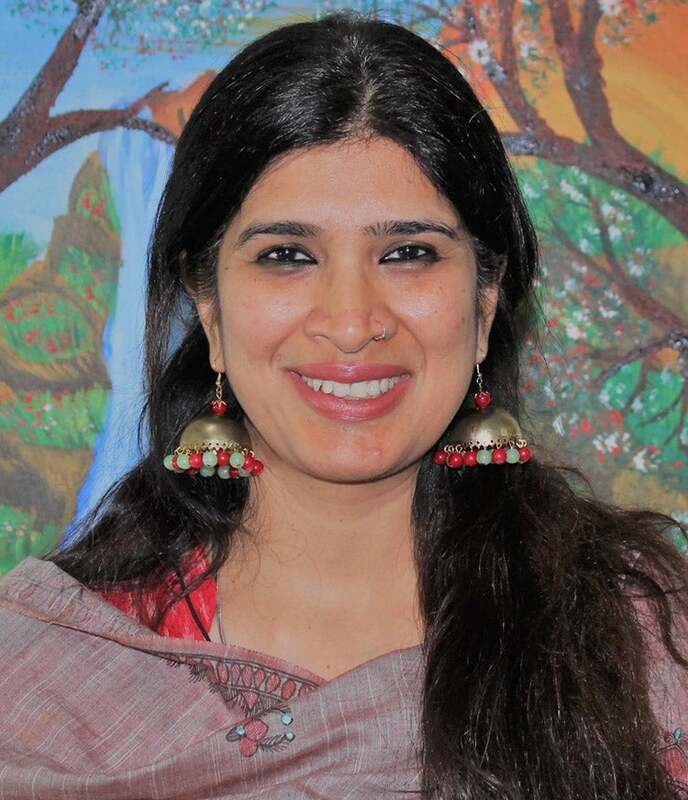 Chavi Vohra is a development professional, experienced in prompting children rights, women’s empowerment and youth development through programme development, advocacy and capacity development. Chavi has successfully advocated for gender and non-discriminatory responsive impact of Sustainable Development Goals for most marginalized women, children and youth. She has closely worked with frontline workers in the rural setting to social impact entrepreneurs and investors. She has worked with UN (UNICEF, etc. ), national and international civil society organizations (Save the Children, Plan International, etc, foundations, HCL Foundation) media (NDTV) and academics institutions (Schools and Universities) on above-mentioned areas at local, national and international levels. Furthermore, as a trainer, she has conducted capacity development and learning programmes for children, women and youth using participatory and experiential learning methodologies and tools. She has also been an Advisor on Projects and Partnership at 1 Million for 1 Billion, India and USA. She advised on Social Impact Innovative Project “StartupGurukool” enhancing Livelihood opportunities and skills in rural areas and linking start-ups with the rural micro-entrepreneurs. The programme has a special focus on rural women and young people’s skills development and innovation.